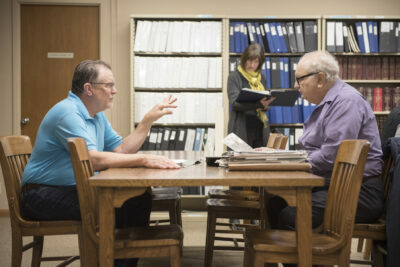 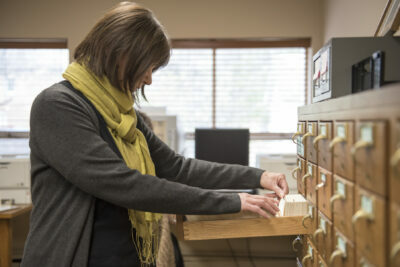 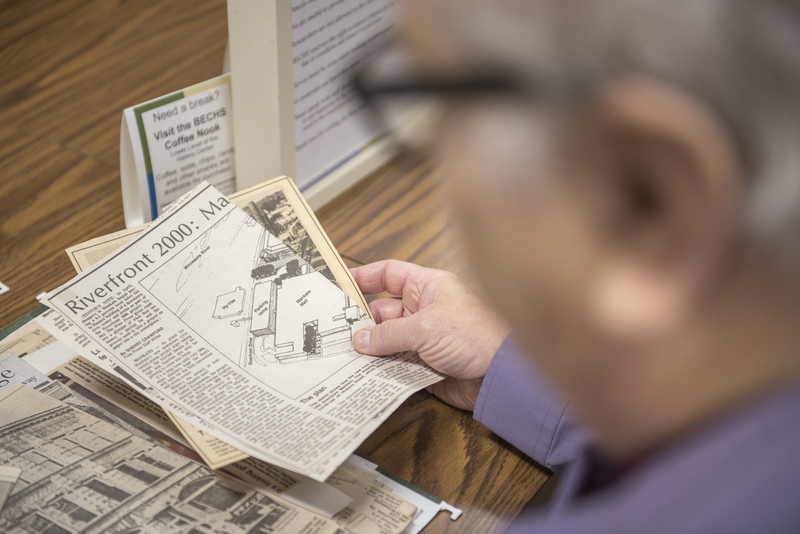 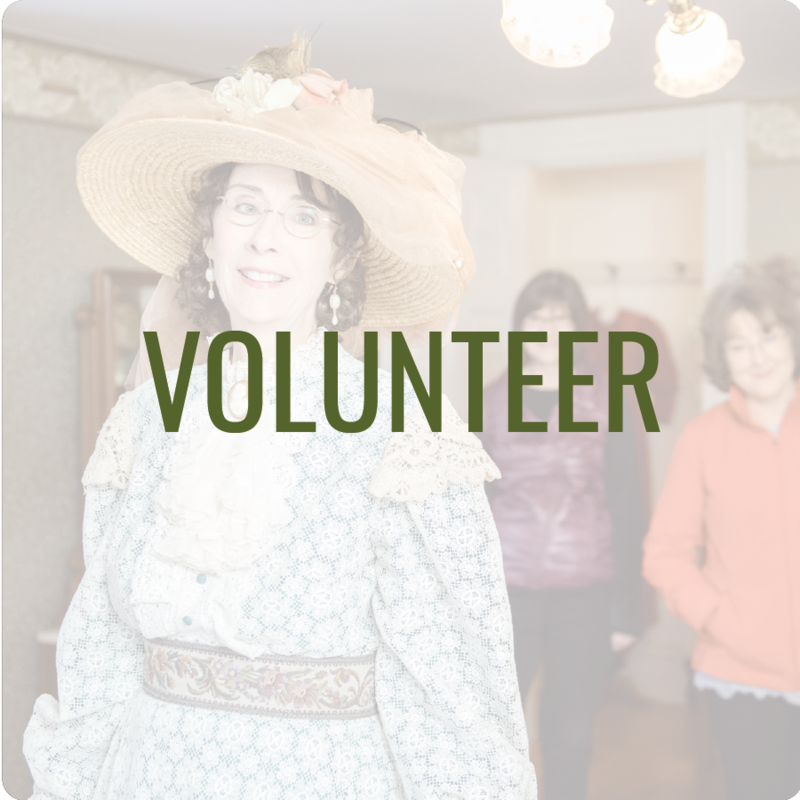 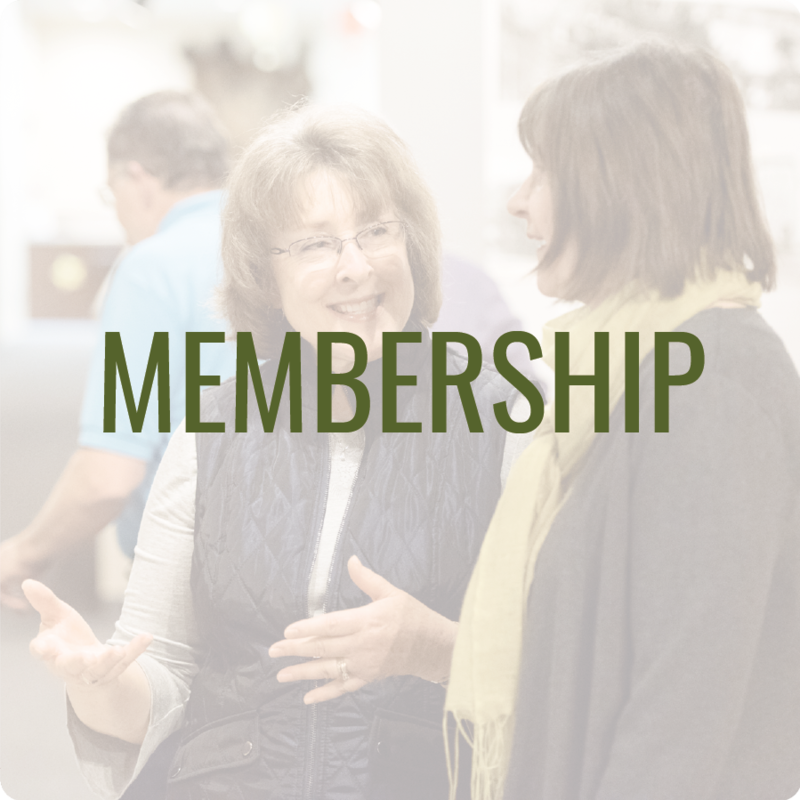 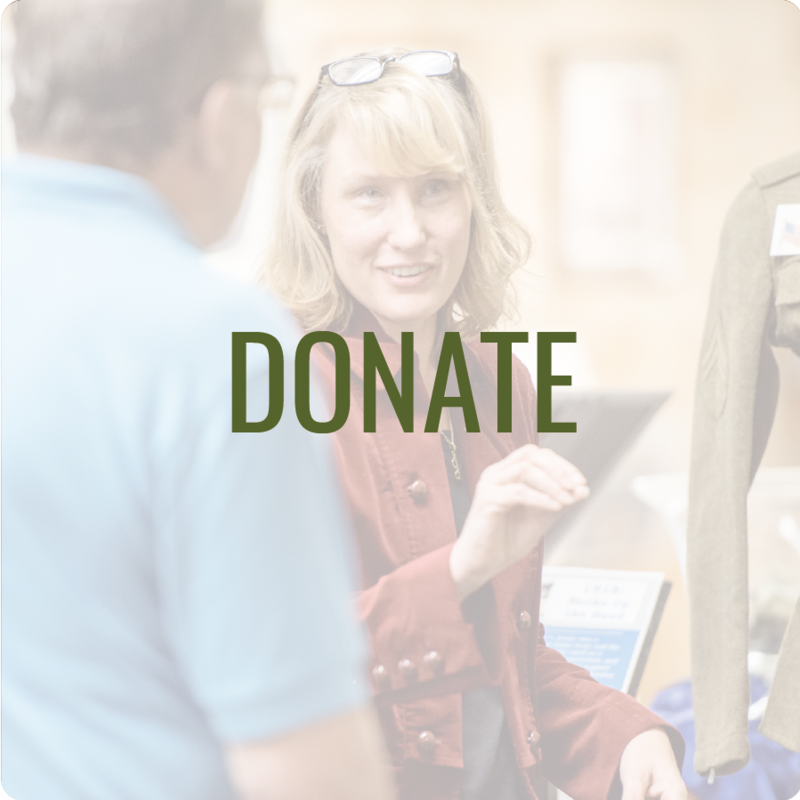 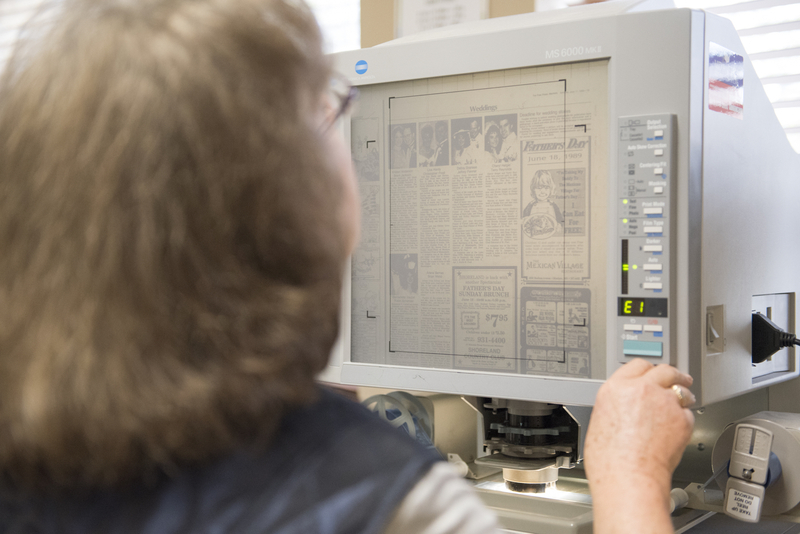 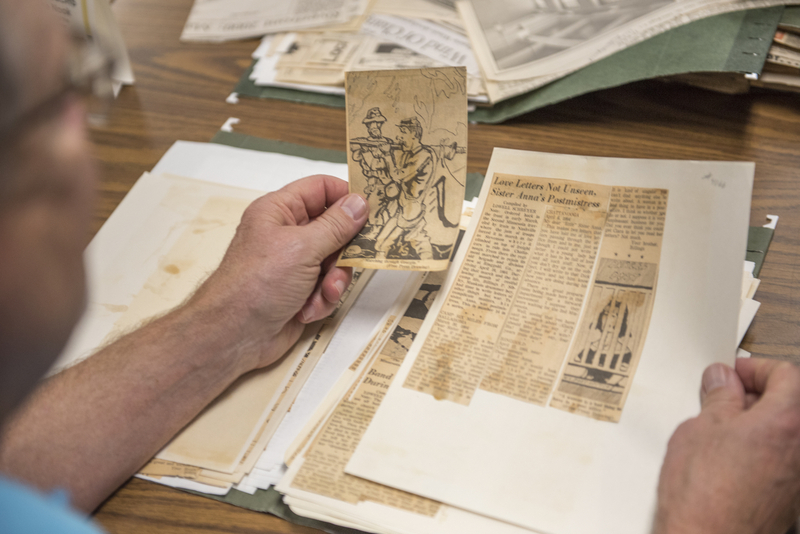 Providing a modern approach to preserving and sharing history about Blue Earth County, our Research Center is home to local and family history for historians and genealogists. Explore our online archives or visit the Research Center to uncover your family’s heritage within this county. 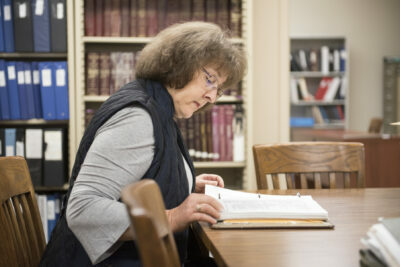 Please consult staff to learn more about what is available.